This is a tutorial: creating a barebone Play! app and deploying on the free Google App Engine. Go to http://yourapp.appspot.com, and it should run! Note: This tutorial is only a basic to getting a barebone Play! 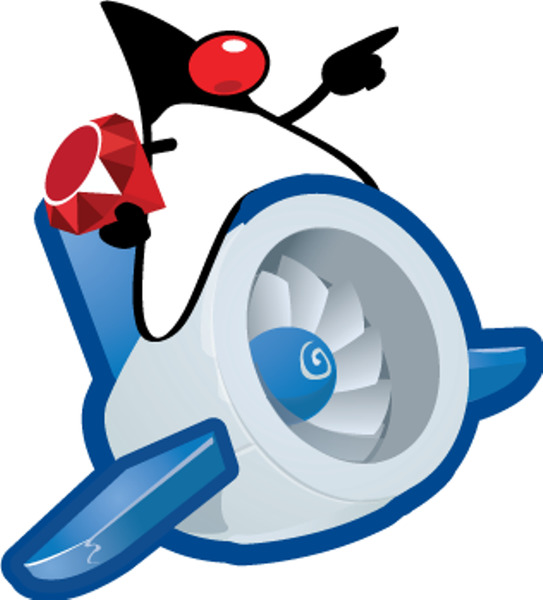 app to run on Google’s App Engine. Developing a Play! app on App Engine still require your effort. Here is an Easy Bookmark example.